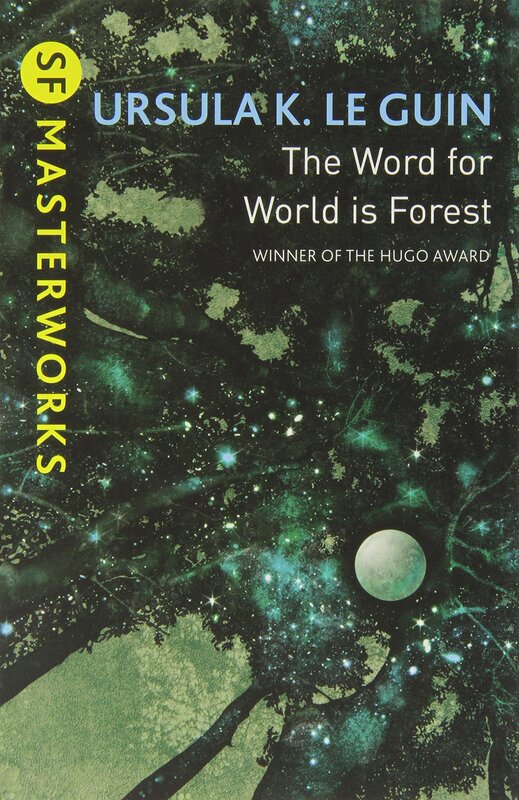 *Note: I read the 1980 Pocket edition which, according to Locus, was modified (to what extent I do not know) from the original 1976 first edition. 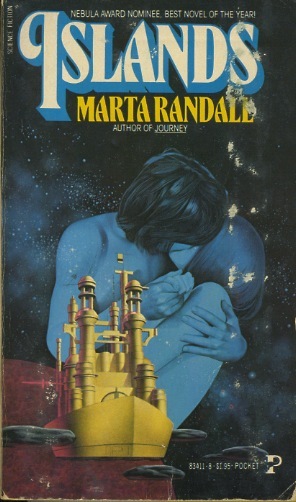 Marta Randall, the first female president of SFWA, is one of numerous female science fiction writers from the 70s that are seldom read today. 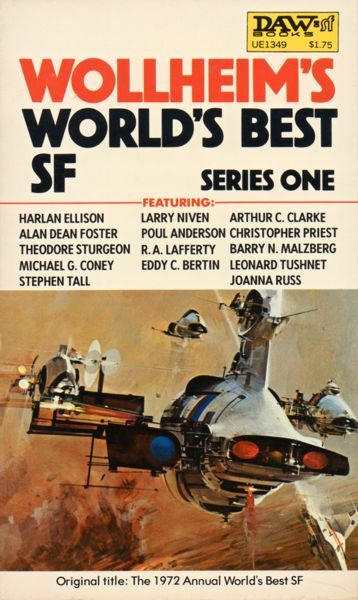 A while back Ian Sales alerted me to Randall’s work in his very positive review of A City in the North (1976) on SF Mistressworks. 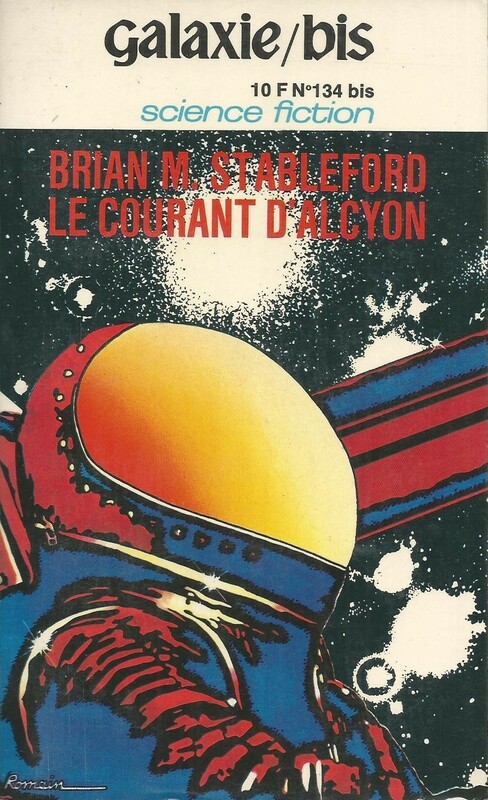 Recently, while looking for unread works on my immortality-themed SF list (here), I came across the Nebula-nominated Islands (1976). One of the more effective ways to write about the ennui of immortality is often not from the perspective of the immortals themselves. 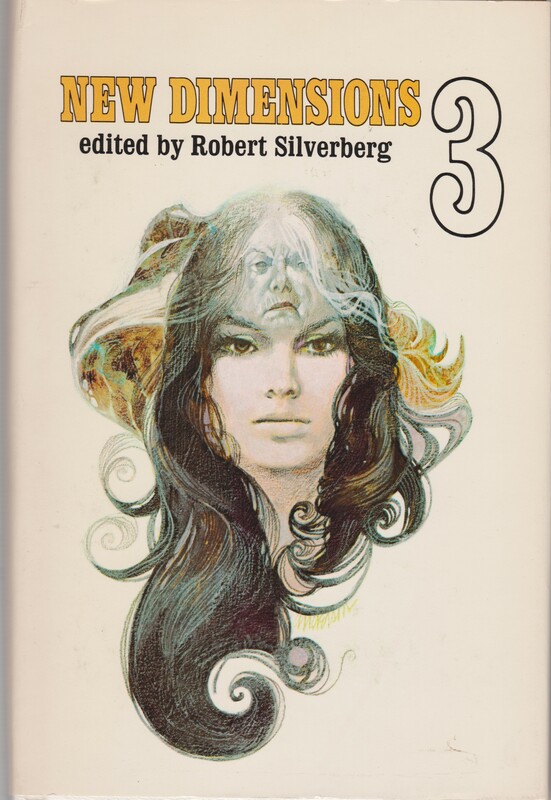 Works like Raymond Z. Gallun The Eden Cycle (1974) manage to convince the reader of the sensory overload generated by more and more baroque environments created by immortals desperate for something new and meaningful. But, like the immortal protagonists, by the end of the novel we are mentally exhausted and bored. Randall’s rumination is more modeled on James Gunn’s The Immortals (1962). Gunn’s near-masterpiece is less about mental states of the eponymous humans “blessed” with immortally, and more about the ramifications of their existence on the rest of society not “blessed” with such genetic structures. Randall’s Islands takes this formulation to its furthest point and generates a world where a single individual—the narrator—is the only one not “blessed” with immortality. Tia is the only non-immortal alive. 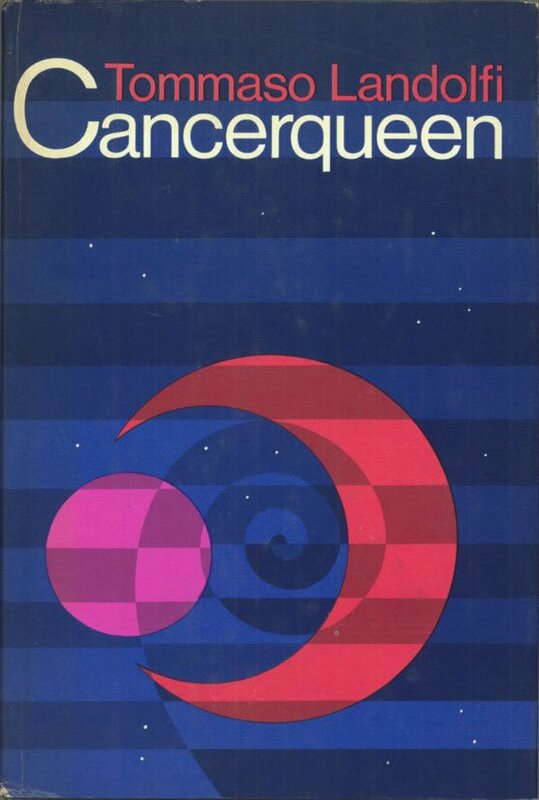 At seventeen she entered treatment expecting to live the life of an immortal but for some unexplained reason the treatment did not take hold, “You’ll live very well. But not youthfully. So sorry” (10). Due to medical advances, Tia can still expect to live at least two hundred years. Just as the landscape of Earth—a mostly flooded world now (a past cataclysm is hinted at)—has changed from the world of our day, the successful implementation of immortality has irrevocably transformed their society. Intellectual advances have ceased, a profound malaise permeates. The immortals dabble in things like adolescents. They have passing interests in people, and activities, and expect to move on and experience new elements continuously. They obsess over beauty and perfection, and are terrified of decay and reminders that time, at one point, has passed. All of these traits the immortals proclaim as virtues, Tia eschews. She narrates: “I carefully created a chronology for myself […] At two hundred I would be shriveled and tucked, seamed and weak and lined and dithering. At one hundred I would be caught between that state and the next one down, between middle-age and senility” (89). She is drawn to the dangerous. She observes herself age with obsessive detail. She recounts how in her youth, before her ability to age became apparent, she ran away from Paul, her immortal lover, in part because of her grief and despair at the failure of the treatment and the fear that she will be rejected. She voyages to Australia where the “damaged” immortals live—those who have suffered horrific accidents and are no longer specimens of beauty and are thus considered outcasts. She then travels to the Moon where groups of immortals, who dare to be intellectually stimulating and create new and wonderful works or art, and even spaceships for the exploration of the stars, reside. But she fears her bond with Greg, her lover on the Moon, would be shattered if she reveals her secret. At the “current” moment in the narrative, Tia joins the crew of the Ilium, an oceangoing vessel that transports immortals to the submerged islands of Hawaii where they pillage the ruins for knick-knacks and trinkets for their residences. Tia on the other hand, is drawn to the past, drawn to a past where time mattered. And in the ruins she discovers another metaphoric island, a hidden room with a strange promise. 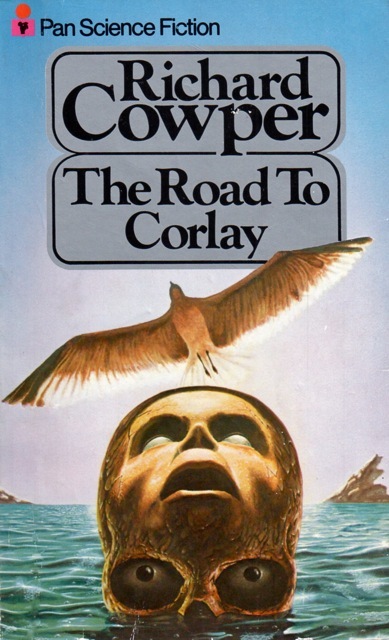 Do not let the atrocious cover art dissuade you from picking up the novel. 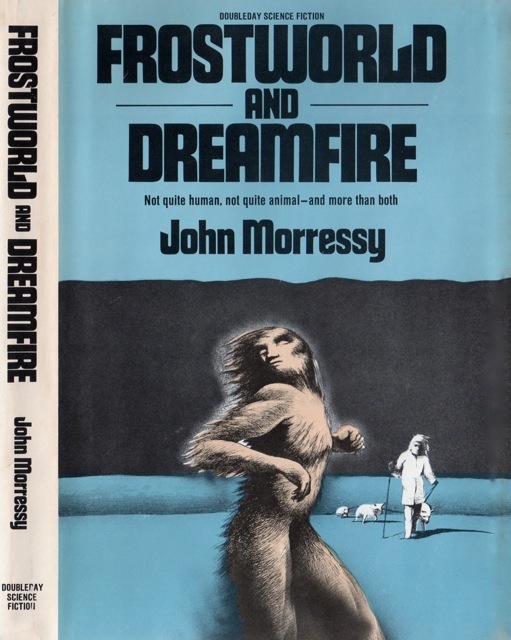 The covers for both the 1976 and the 1980 edition do not represent the contents in any meaningful way. 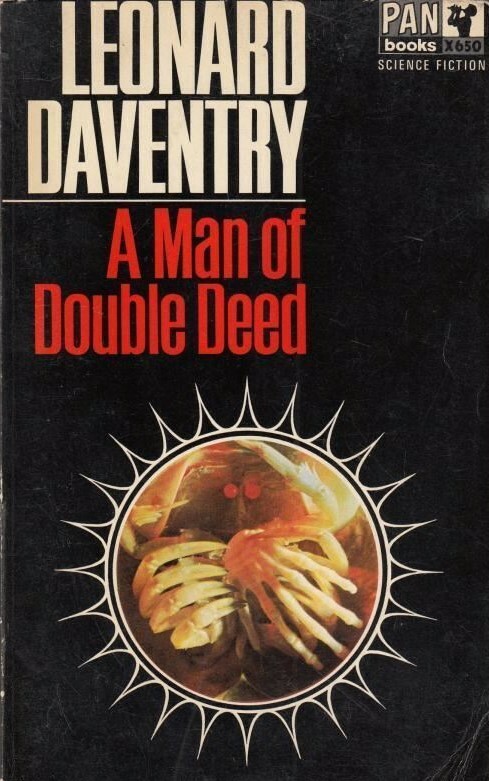 The 1980 edition suggests a romance-tinged affair—the man in control, clutching the woman. Randall’s book is altogether more chilling, and sinister. 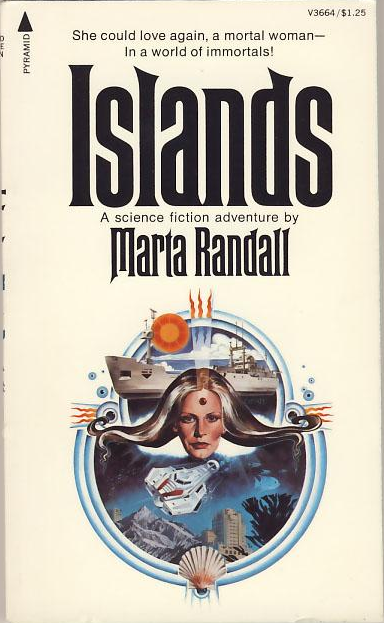 Randall could not resist a few snarky comments on her webpage about the “the floating purple turds” attacking the ship on the 1980 Pocket Books cover and the generally horrid luck she had with cover art. Randall’s title is perfect. Tia is an island among the immortals whose lives and outlook on the world aso much different than hers. The structure of the novel, short chapters never longer than eight or so pages, are non-linear island-like memories, cut apart and reorganized they would form a linear narrative. Separated from each other they form momentary impressions… Likewise, Tia moves from world to world, the strange outcasts in Australia, the facilities on the Moon, the Ilium vessel that voyages to the submerged cities of Hawaii, and the dark room submerged in the ruins, a hidden space, a secret island. My only qualm, and at some points it was distracting to a fault, is the narrative’s slow descent into metaphysical hoopla. Cringe-worthy passages such as this one—“Touched it. Changed it. Affected its movements. Altered its pace. With my—mind? Consciousness? Spirit? Soul?” (152)—weaken the otherworldly feel, they cheapen Tia’s profound, and entirely justified, brooding. Tia’s deepening existential crisis is depicted with all the existential indicators and pseudo-mystical excess that threaten to overwhelm the reader with insincere pathos and melodrama. Unjustly forgotten, Islands is a solid example of the late New Wave movement. I will definitely look for a copy of A City in the North (1976). Very interesting post, and I much enjoy your feed. 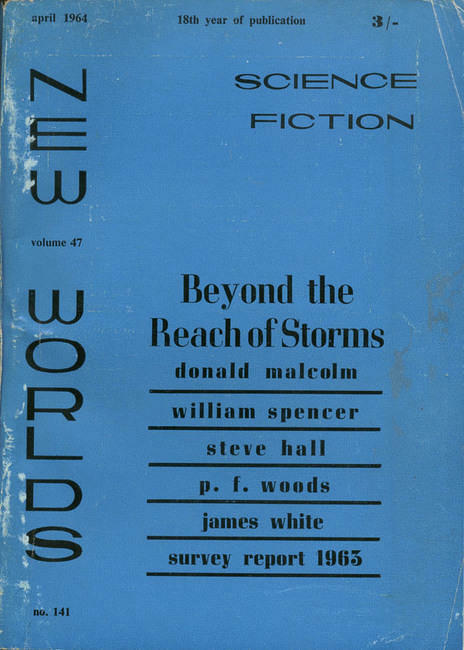 I was recently bequeathed hundreds of old SciFi novels (mostly Star Trek), and am thinking of reviewing them or doing something along these lines. Looking forward to reading more reviews. Excellent. Hopefully I own some of the titles you’ve reviewed. Will peruse, thanks! Quite the niche. I’m still organizing boxes full of the stuff I’ve received myself, so I’m not entirely positive of what I have my hands on but there’s some really interesting stuff (non Star-Trek). Will keep in touch. Awesome blog. Keep up the good work. 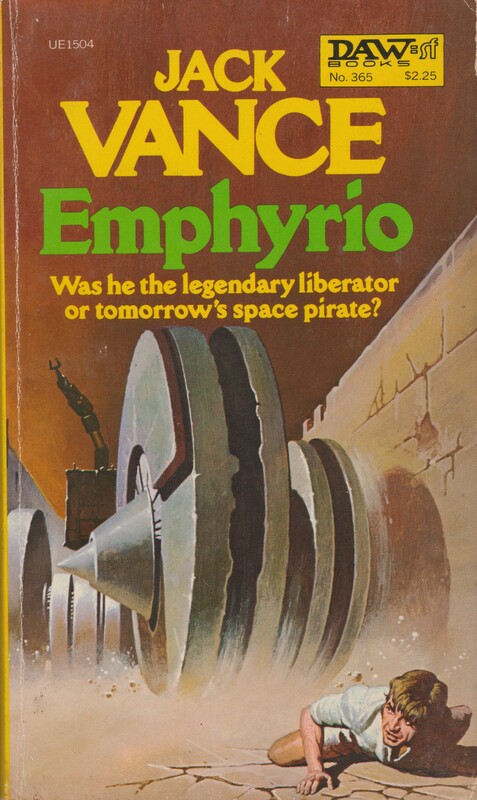 Was I the one previously stating he was a fan of Vincent Di Fate? Yes you were! He is incredibly hit or miss. That one is awful — considering the covers Randall’s novels were “graced” with it is not surprising that no one read them… Which is unfortunate. Tia ran away from Paul *only* because she wanted to find more people like herself? Something is missing here.. women actually do that? Haha, yes, there’s more of course. She’s also grief stricken at the fact that the treatment won’t work and the fear that Paul will eventually reject her…. Although Paul’s obsession with her later in the novel is altogether more sinister. I had completely forgotten this book, I read it when I was in high school. 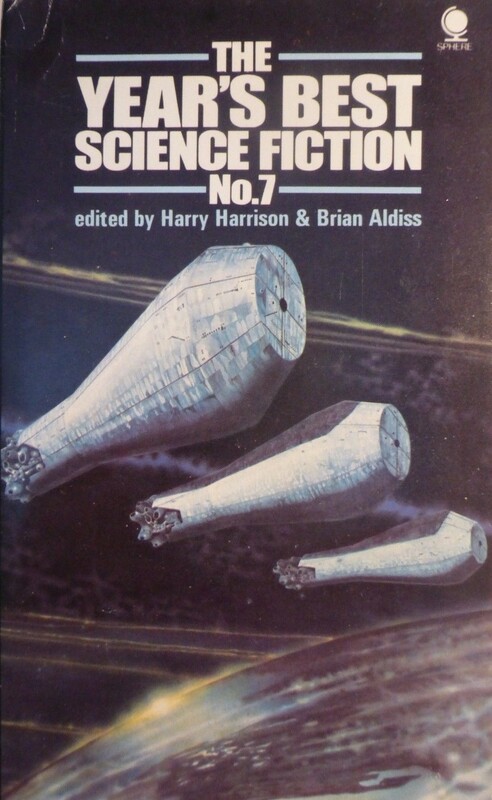 I had the ’76 edition. I liked it, but I’m sure I was too young to appreciate it. I should try to track down a copy. I’m sure 30 plus years of experience will affect any re-reading. I really wonder what is different between the two editions. All contact avenues on Randall’s webpage and LiveJournal have been deactivated unfortunately.